https://twitter.com/ArpanSantra6/status ... 7503460353 ---> First 50 Astra Mk-1 to be delivered by year end. 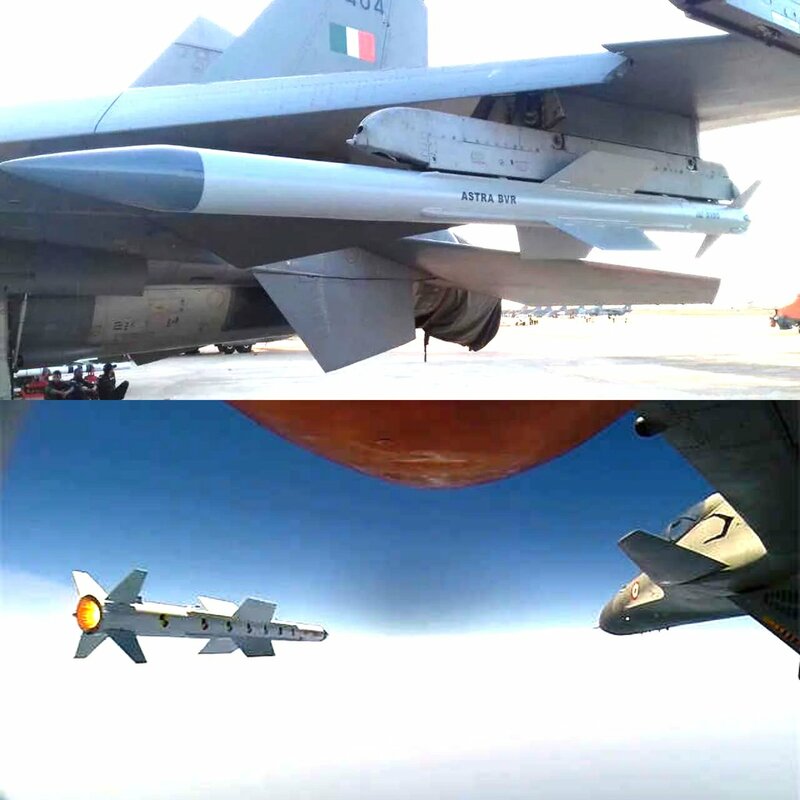 IAF to place order of more than 500 Astra for Tejas, Su-30MKI, Mirage-2000-5 Mk-2, Rafale, Mig-29K/UPG. nachiket wrote: By adversarial forces, I only meant Pakistan and China. Gulf nations letting pakis evaluate their jets is different from us buying a design that Pakis have been operating since the 80's. Oops, my bad. I mis-understood what you meant. Sorry. The first batch of pilots trained for Qatar in November 2017 were Pakistani exchange officers. 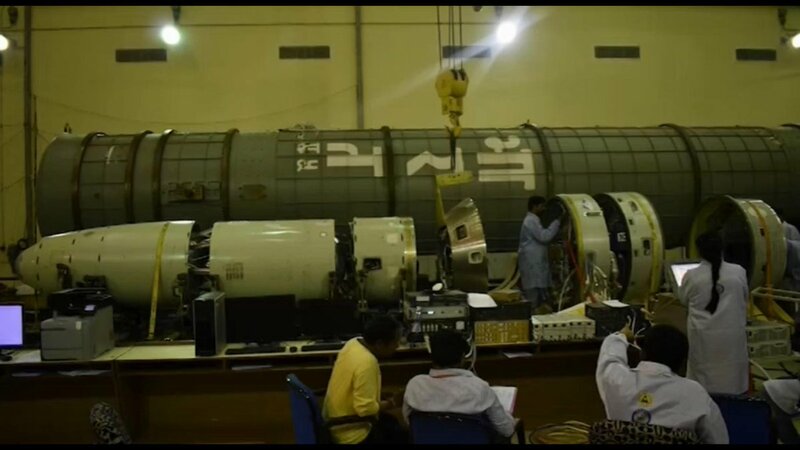 The initial batch of R-77s were indeed faulty. But that has been resolved. 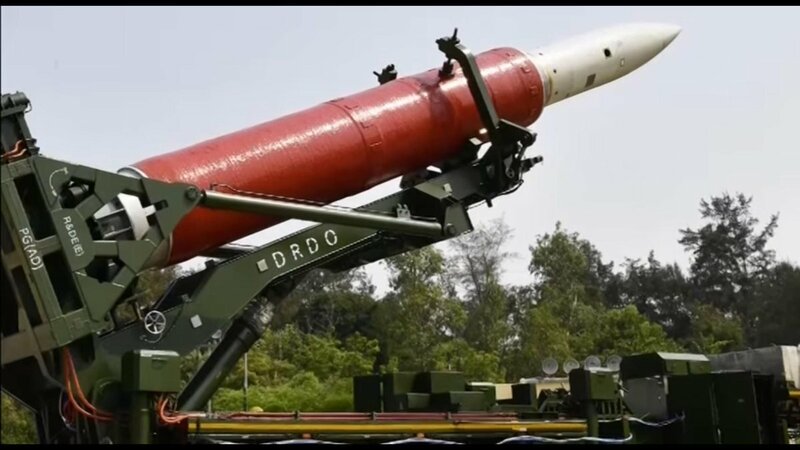 As Aditya indicated above, R-77 is in widespread use across many Russian platforms in the IAF and IN. 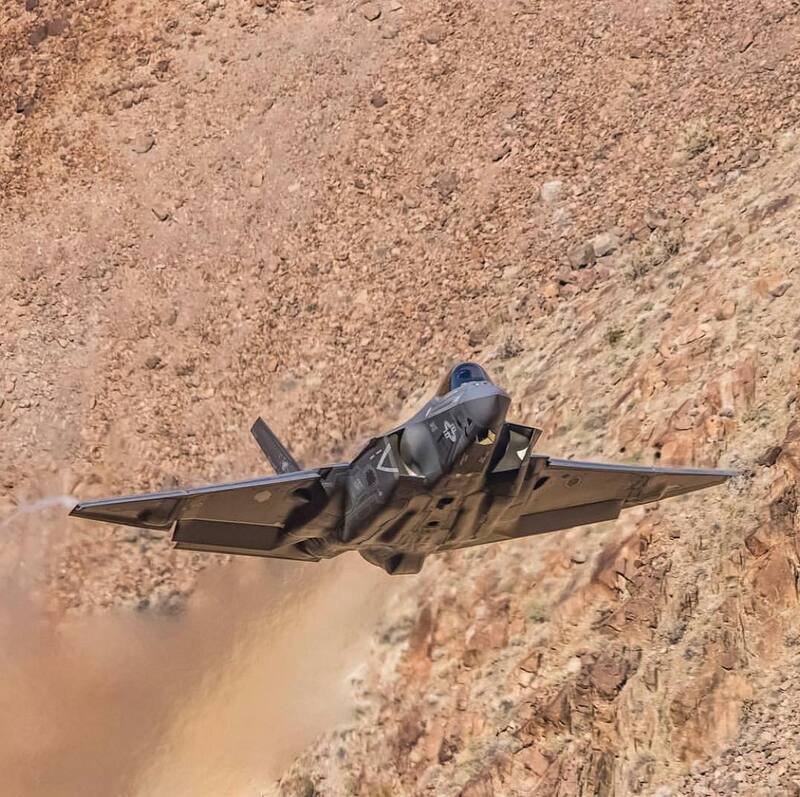 https://twitter.com/EmirLouise/status/1 ... 0439571457 ---> F-35C "Bat" Photography by Jack Beyer. 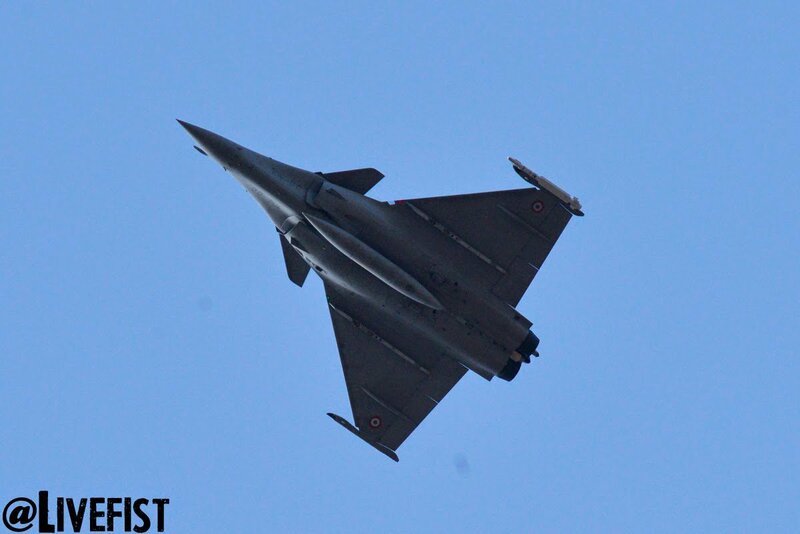 https://twitter.com/ShivAroor/status/11 ... 1425073152 ---> JUST IN: Supreme Court to deliver verdict on review petitions on the Rafale deal tomorrow. It is. Karan is right. 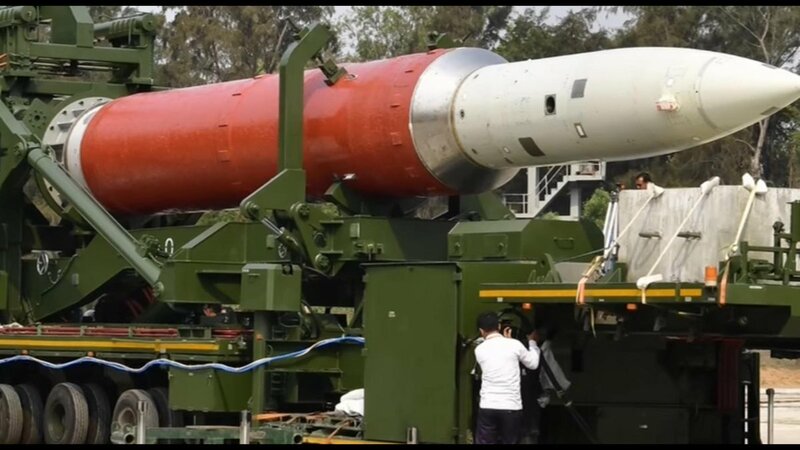 https://twitter.com/SJha1618/status/1115230601106284545 ---> India's 'natural ally' America is playing the most complicated game of all in this F-16 shoot down business. 108+ Karan. I second Nachiket. What happened to Coupta's takedown? Did Swarajya publish it? Read this piece for humour and jokes! 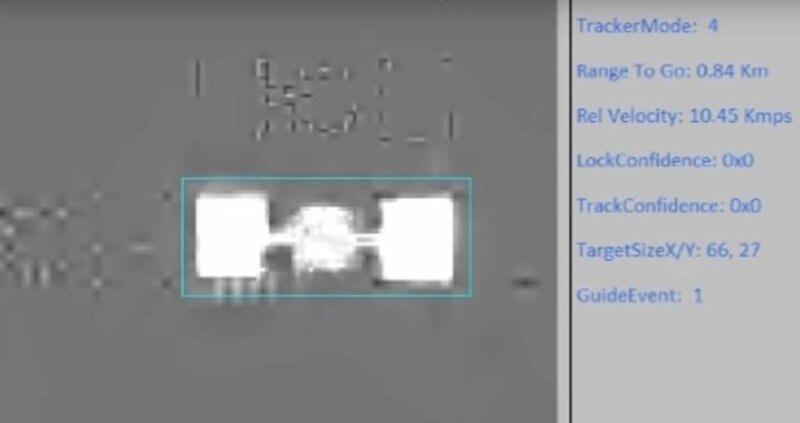 https://twitter.com/strategic_front/sta ... 5586626560 ---> IIR seeker used for the terminal phase guidance. https://twitter.com/strategic_front/sta ... 7597321216 ---> Last seconds before interception. 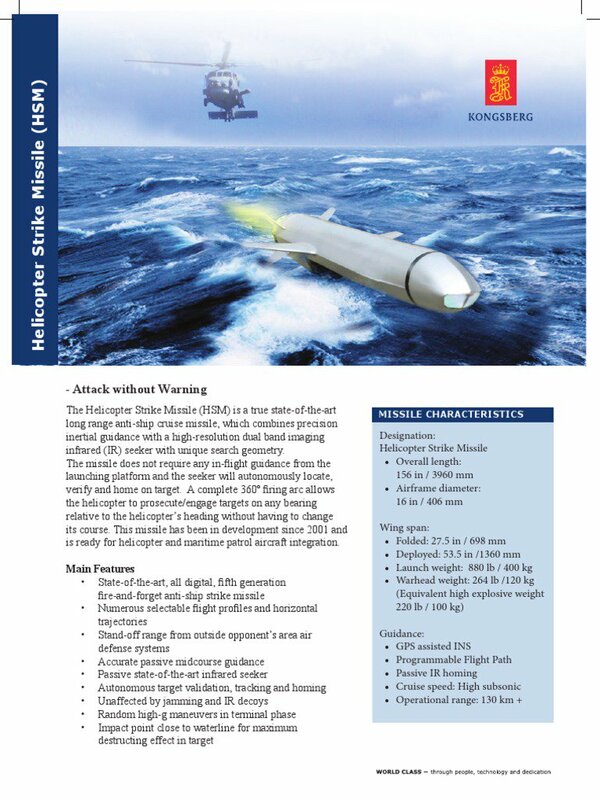 Images from the IIR seeker. 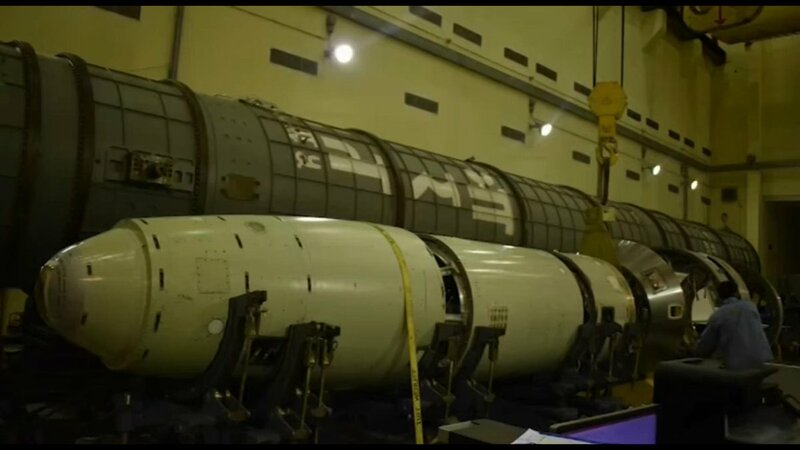 https://twitter.com/strategic_front/sta ... 3383847936 ---> During missile assembly. 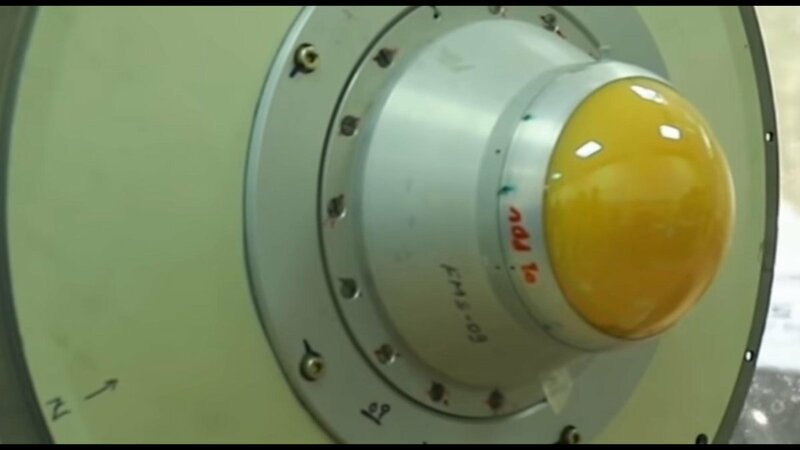 https://twitter.com/strategic_front/sta ... 9264355328 ---> PDV-mk2 missile used for ASAT test.